If you are using Windows 7 then there might occur a situation in which the system does not start up and you are not able to access any kind of information stored in your system. To deal with this kind of problems, there are available many solutions and you can rely on any of them you want. However, if you want to resolve this issue by the best possible way then using bootrec.exe tool will be a good choice. Here in the following paragraphs you can find the steps on how to use this tool and why this problem usually occurs. It is very important to know the reason behind a problem if you want to deal with it efficiently. When a system is start up the first program that runs is known as Master Boot Record. This record contains all the information required at the time of boot up and thus plays a vital role during the start up of the system. However, if this record is corrupted the system may not be able to boot properly and the user will see an error message that says boot.ini file is corrupt. The corruption in MBR can happen due to numerous reasons like virus attacks, rushed system shutdown or even due to some forms of errors caused by users. In addition to MBR, two other reasons that might hinder the start up of a system are Boot Configuration Data (BCD) and boot sector. For a user it is not very easy to find out that what the cause out of these three options is. The first option that one should consider while troubleshooting the issues related to start up of Windows 7 is using Startup Repair option. You can find this option in a dialog box that says System Recovery Options. However, in some cases even after using this option the user gets the same error message. If this happens in your case as well then you must consider the second option. The second way to troubleshoot booting problems is to use bootrec.exe tool. To make this option work you need to follow a series of steps and these steps are illustrated in the following text. 1. The first thing you need is the installation disc of Windows 7. Put this CD in the drive of your computer and start the system. 2. A prompt will appear on the screen and you have to press a key accordingly. 3. You may have to make few choices like language, input method, time, currency and few more. 4. 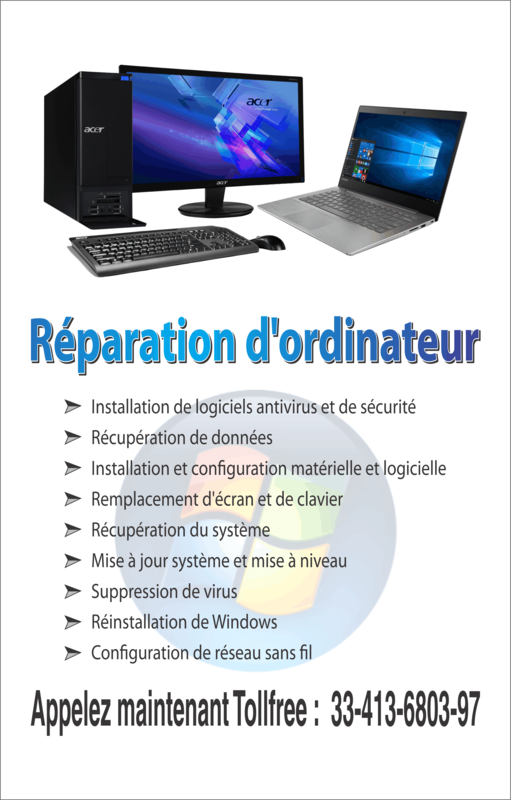 Afterwards, click on repair your system and then choose the type of operating system you want to repair. 5. Then appear system recovery options dialog box where you need to select command prompt. 6. In the prompt box type bootrec.exe and hit the Enter key. Bootrec.exe tool is very important in the troubleshooting and repairing issues related to startup of a system. 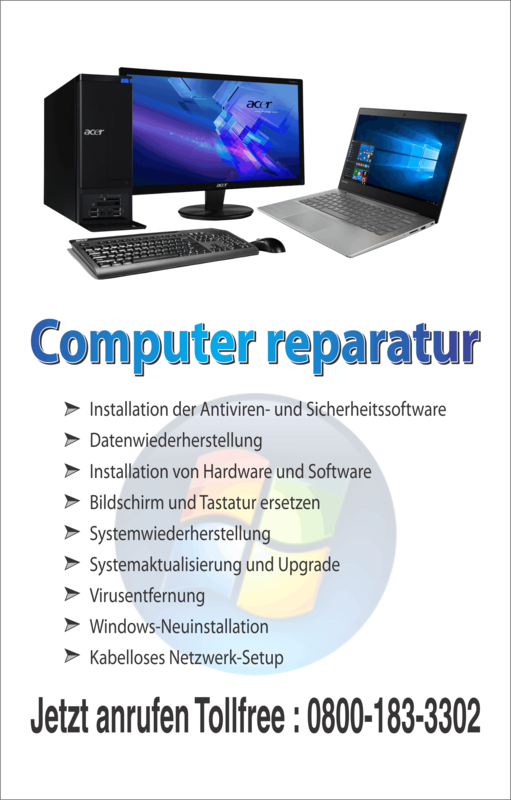 This tool can be used not only with Windows 7 but also with other various versions of Windows.